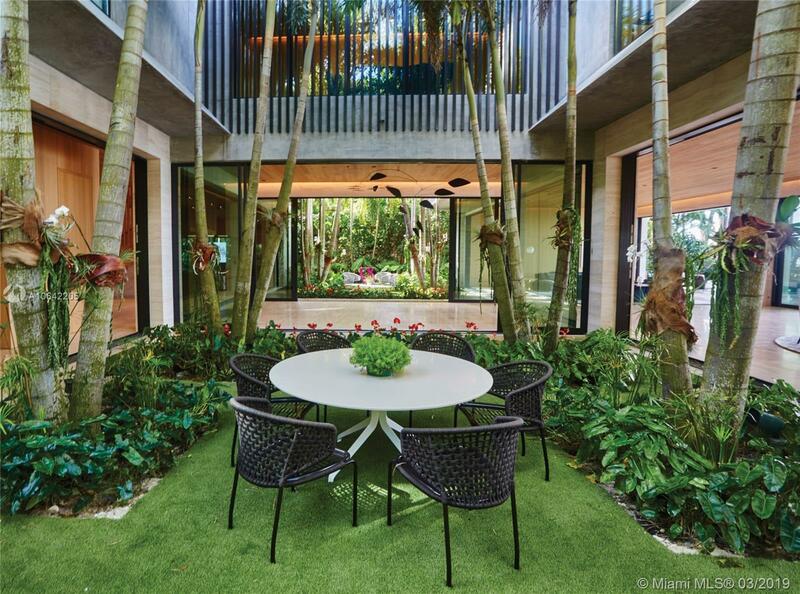 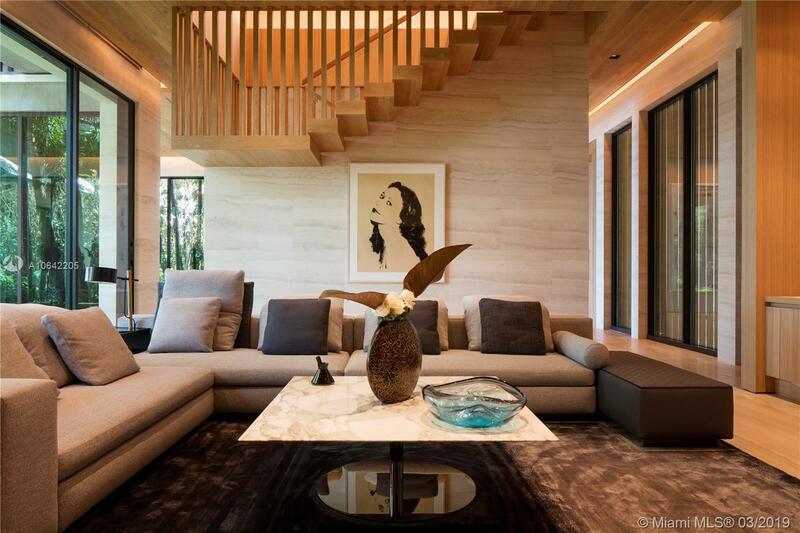 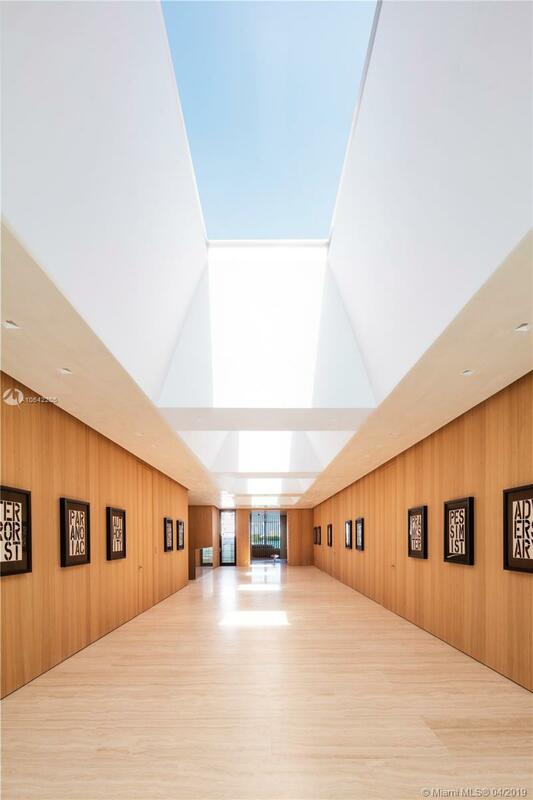 The ultimate subtropical modern oasis, this museum-quality residence was crafted in 2016 by award-winning architect Chad Oppenheim in the Village of Bal Harbour, one of the most private and secure communities in Miami. 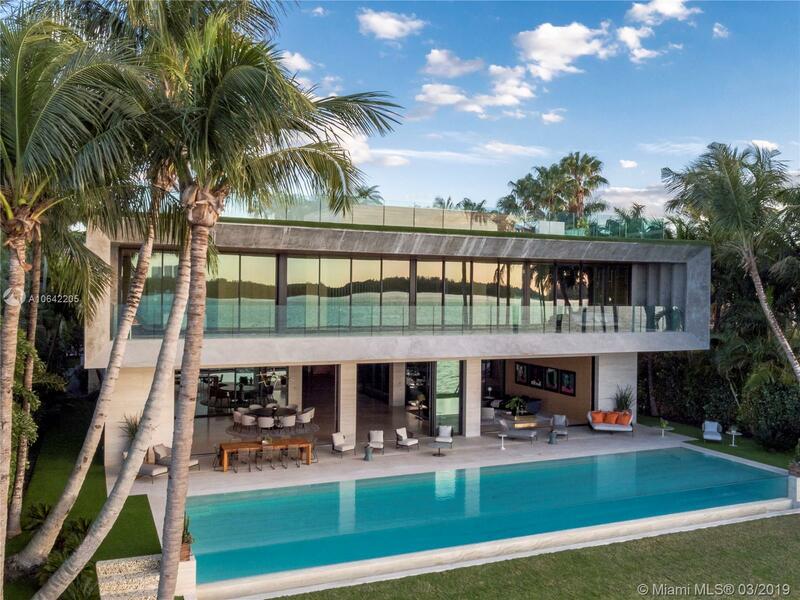 The waterfront estate was masterfully designed to seamlessly blur the lines of indoor-outdoor living with over 13,500 square feet of interior space on three levels, including a decadent 2,000 square-foot master suite and a spectacular roof deck with jacuzzi and bar. 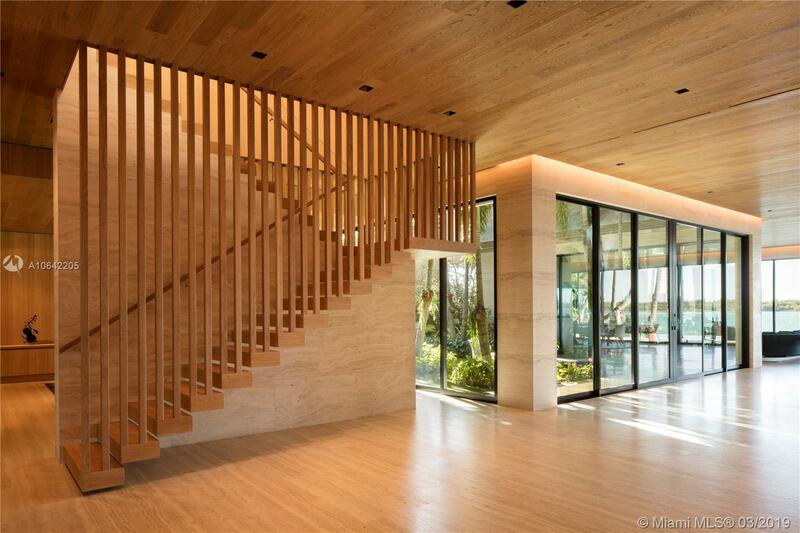 The home boasts Roman Travertine and Belgian Oak throughout. 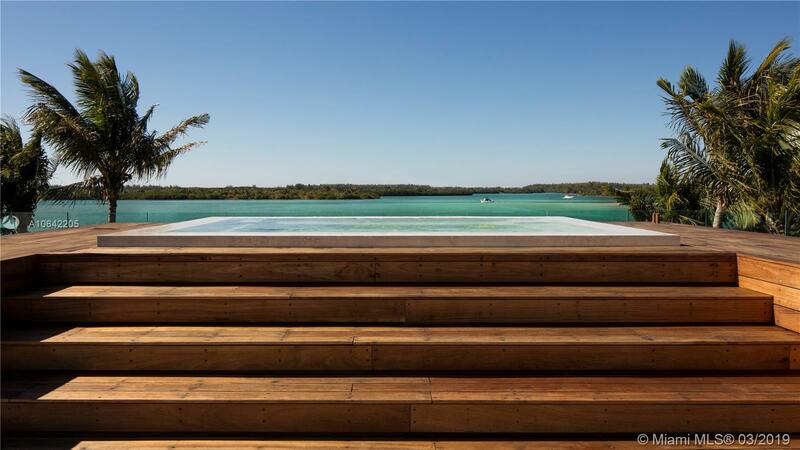 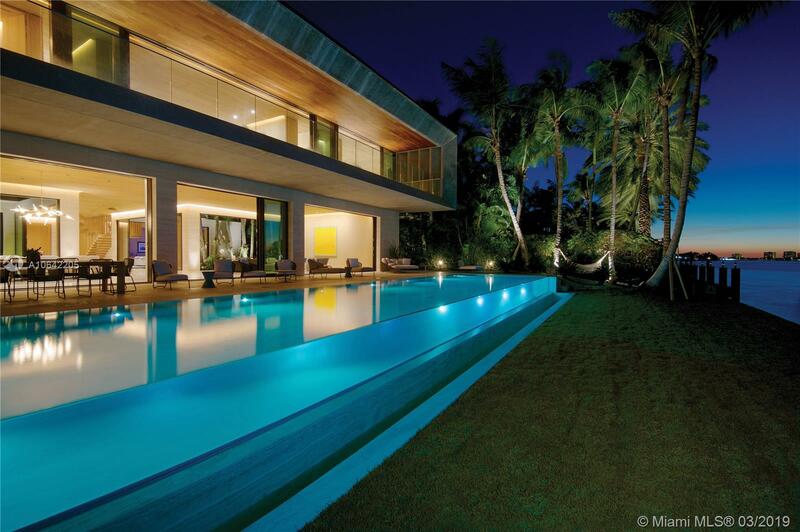 The 75' X 17' infinity-edge glass pool is the largest in Miami. 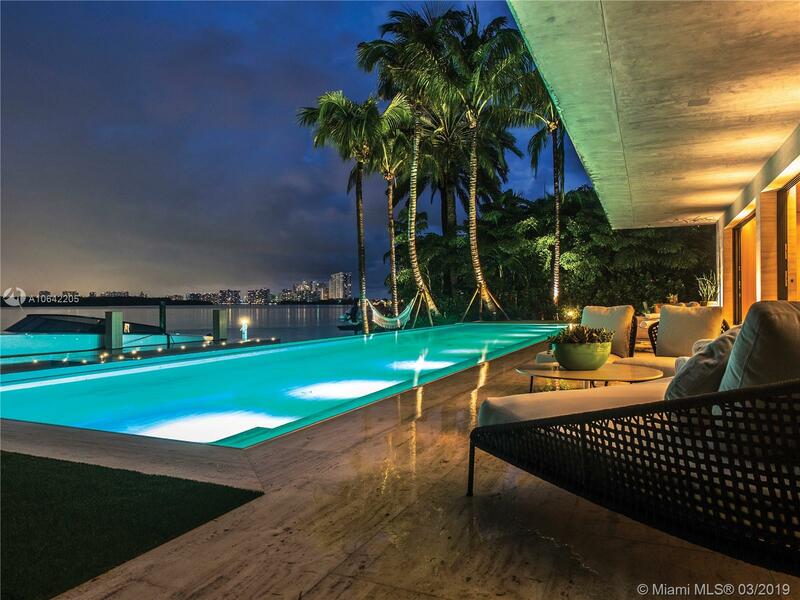 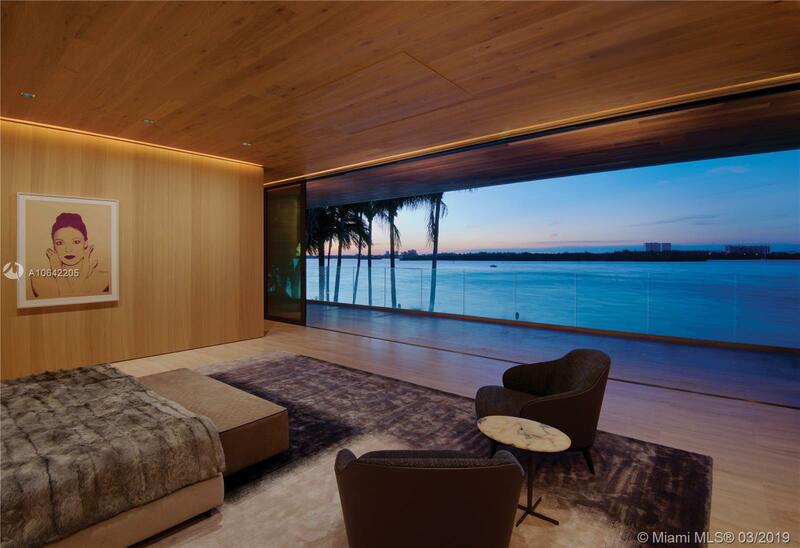 Experience spectacular water and sunset views from the home’s unique vantage point just 300 yards from one of only two inlets in Miami Beach, where the Atlantic Ocean meets Biscayne Bay. 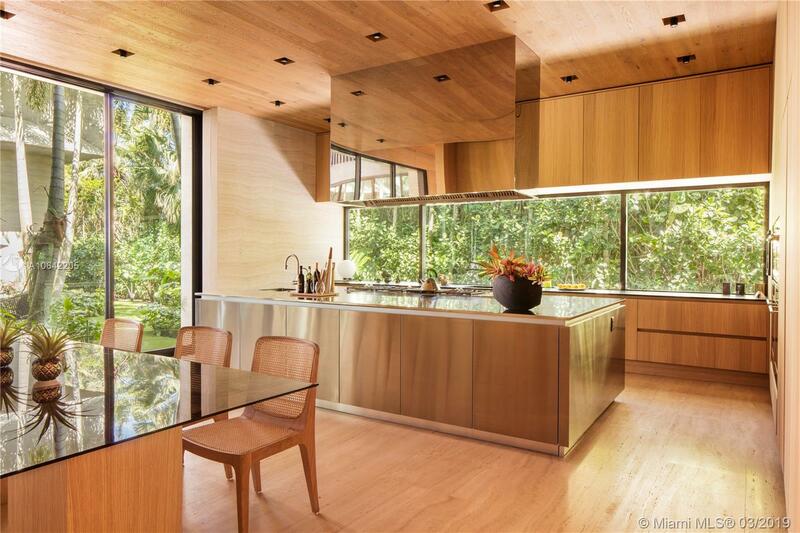 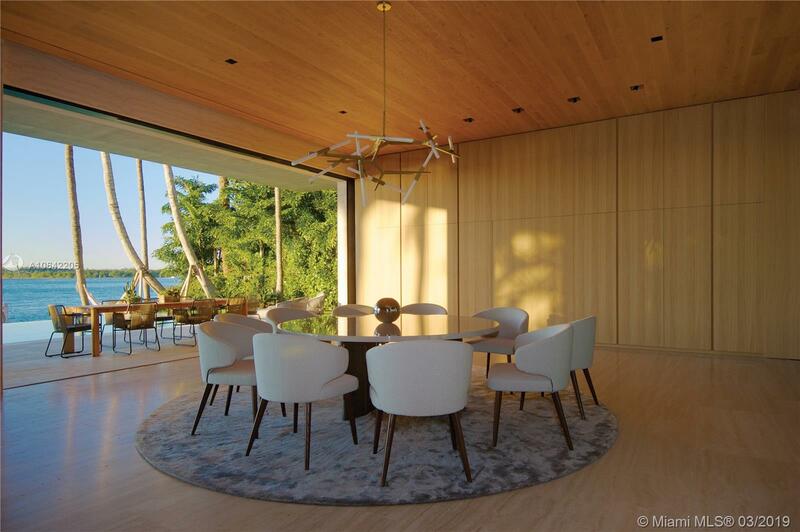 "252 Bal Bay Dr Bal Harbour, FL 33154"